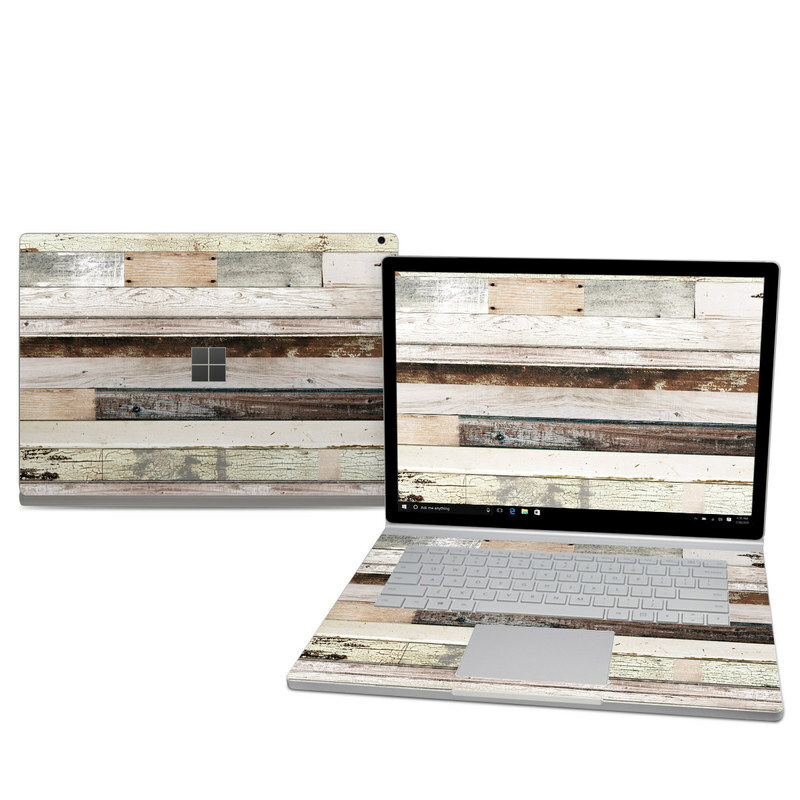 iStyles Microsoft Surface Book 2 15-inch Skin design of Wood, Wall, Plank, Line, Lumber, Wood stain, Beige, Parallel, Hardwood, Pattern with brown, white, gray, yellow colors. 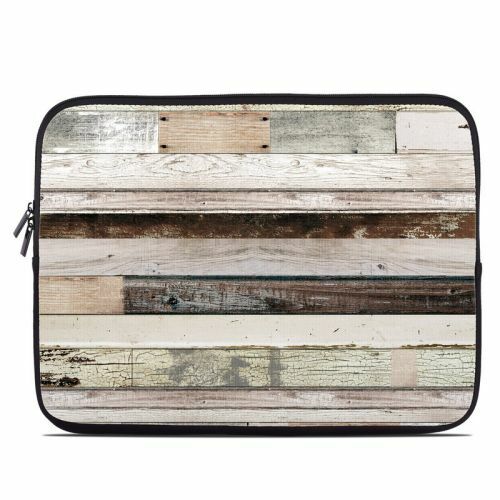 Model MISB25-EWOOD. 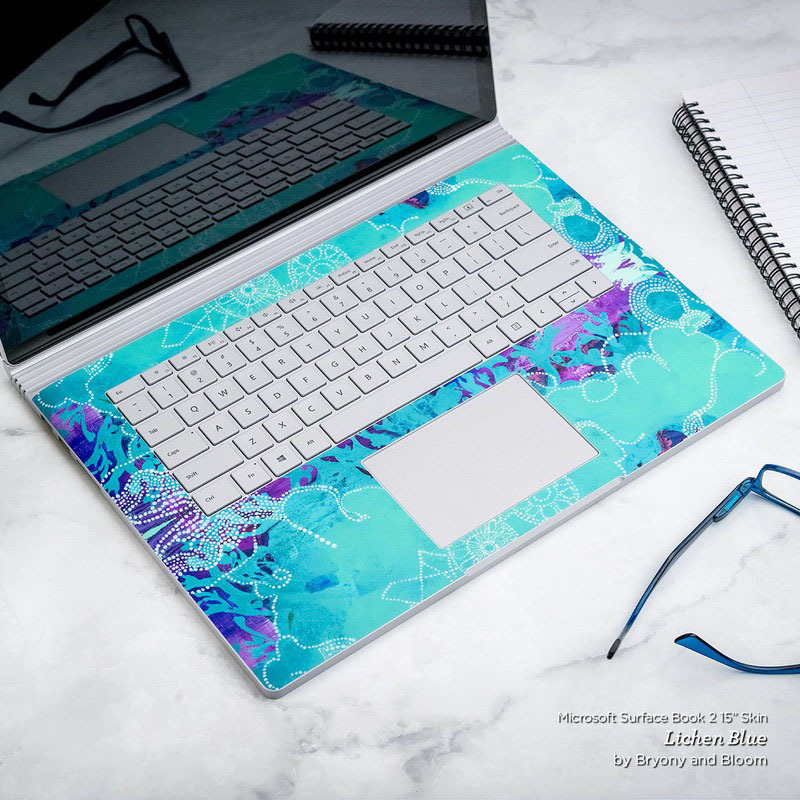 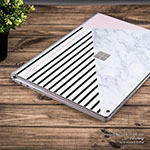 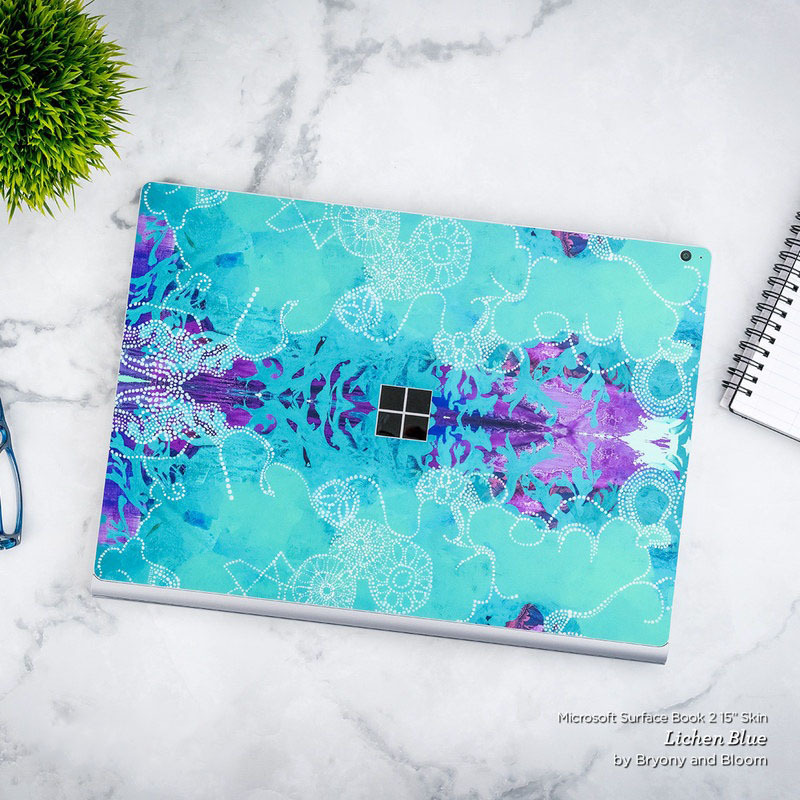 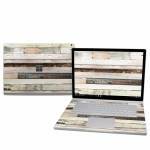 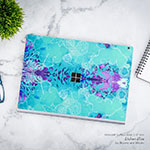 Added Eclectic Wood Microsoft Surface Book 2 15-inch Skin to your shopping cart.